Gaia Portal Sacramental Flowerings Illuminate The Masses. By Interstellar. 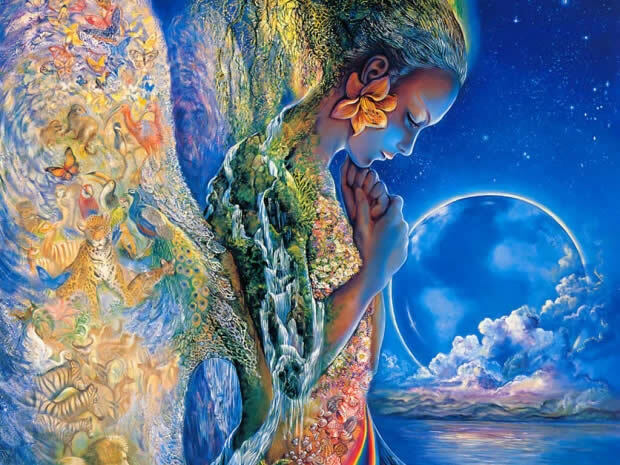 Below the Gaia Portal May 4 2018 message with our free interpretation in rough English. The Great Awakening continues, after the last messages, now one about the Sacramental Flowerings. The concept of Sacrament I believe reflects that of the Christian religion in principle, but surely in this case it is not about those of the Vatican mind control. We are probably once again talking about connection to the Higher Self, to the rediscovery of the Heart and the Unconditional Love. The fact that the masses are illuminated could mean that, once again on the false line of the last message, enlightenment helps the awakening of more and more people. 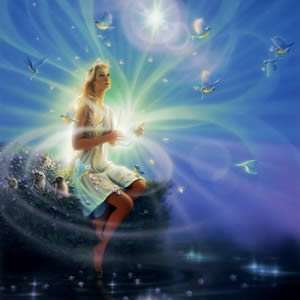 Even in this case we have heard of Harmonics from Gaia Portal not long ago, the “climb” into Ascensional Harmonics, which are increasing, leads to an increase in Illuminating perceptions in the part of the population with a greater awareness of the Self. The continuous shift of timelines, closer and closer to the one that will lead us to the Event, probably involves a change in the path, the timing and even the starting point of this Illuminated track. This phrase could also be interpreted in the change of assumptions, a profound crack in the old paradigm, it’s the Great Awakening. Things evolve rapidly, as mentioned above the masses perceive more and more the time of change and this guarantees a new perspective, a new starting point. This entry was posted in Uncategorized and tagged Gaia Portal, love, Oct. 12. Bookmark the permalink.